Small web design and web development start ups have issues scaling up to 10 folds or 100 folds. The solution is to apply the business model of the best service industry companies. If you look at the scenario of Web services startups in India, they follow a simple logic. Hire couple of not so experienced developers along with one experienced developer and a designer. The total expense should be under 1000 USD or 60k INR per month. Roughly 40k as salary and rest as rent and other miscellaneous expenses. Get project from Upwork.com/Freelancer.com and other such freelancing site for 2000 USD. Pay the bills and profit the rest. 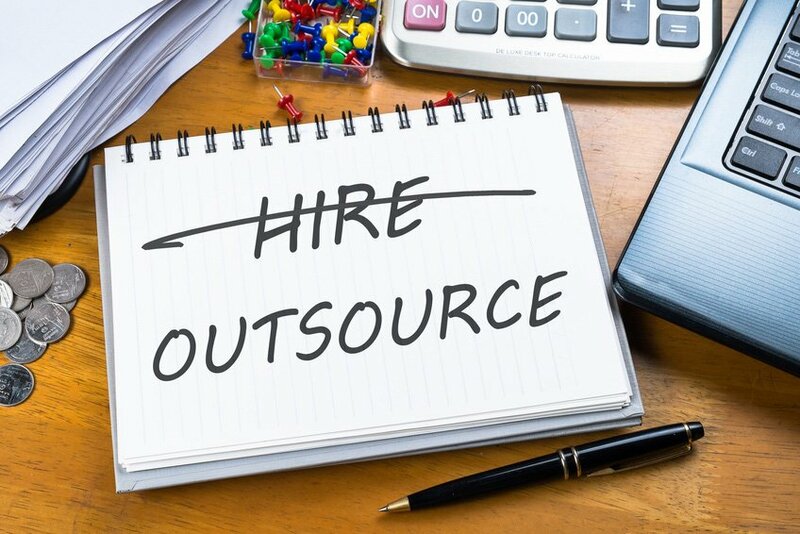 If the company is able to grab more work than they could handle, they outsource to other local players who more often follow the same process. The approach has a very low setup cost. All you need is 5 tables, 5 computers, LAN and Internet connection and the cost of around 2000 USD or 120k as capital to get started. Profit Margins – The profits are based on the fact that owner of the company is handling all the client interaction. If you consider having a project manager or team leader to interact with the client, there will be no profit. No Entry Barrier – Even if you increase the profit and hire a project manager or team leader the issue is, they can have the same setup that they are doing for the company because there is no entry barrier. The solution to the above issues that are widely accepted by the company owners is they keep all the client interactions to themselves (Even when they outsource) so they not only grab the profits but can also save cost of a project manager and prevent employees from being their own competitor. Now the question comes what could be the ideal model for such startups. The answer lies in studying the largest and possibly the best players in such model of execution. Companies like TCS, Infosys, Wipro and implement the concept of similar in nature but on a larger scale and how we can implement the same on a very small scale. So what these companies do differently? If you look at each of those companies, their focus is not to keep on providing services but also provide a product based solution that caters to their existing clients need and enhance the services they provide. Look at any vertical of Infosys where they are a service provider and then look at the products they offer and you will see that products are inline with the services they offer. Argument can be that they provide services because they have created a product but I look at it as the other way round. They developed a product that caters to clients they provide services to. So now the question comes, how a small company web design company follows the same model? Let us say you have started a 4 person web design & development company providing services mainly catering to WordPress. A routine web design startup. As you are dealing with clients, you have found that often clients just need a 5 page website and you charge them anyway between $50 to $100 for getting those done. You keep pricing very low as you are new and want to keep paying salary to your team on time. Your team can execute such tasks in a day or two and you are able to deliver 15 to 20 such projects in a month. Taking a step forward. Create a product that can enhance your presence in those 5 page website projects on sites like Upwork.com / Freelancer.com. Develop a simple WordPress theme that has 100s of options to choose a 5 page website that can be built using a few clicks now and list your theme on sites like ThemeForest. BTW you already have those 100s of options that you have built for clients that you can reuse. Grab lot more clients for custom solution needed for those clients who are using your product directly in the marketplace. Refer low budget clients from upwork.com / freelancer.com to your products and still serve them. Your team size is same but the number of clients that they can be served per month grow exponentially as more clients are being served by using your product. Can charge a premium price to high end clients on sites like upwork.com / freelancer.com who still needs a custom solution. You have an upper hand over others offering services for real cheap because clients know you already have built a turn key solution and can provide better custom solution than others who will start from scratch. This was just an example of a web design as a service which is pretty basic but the same model can be applied to any services of your choice. 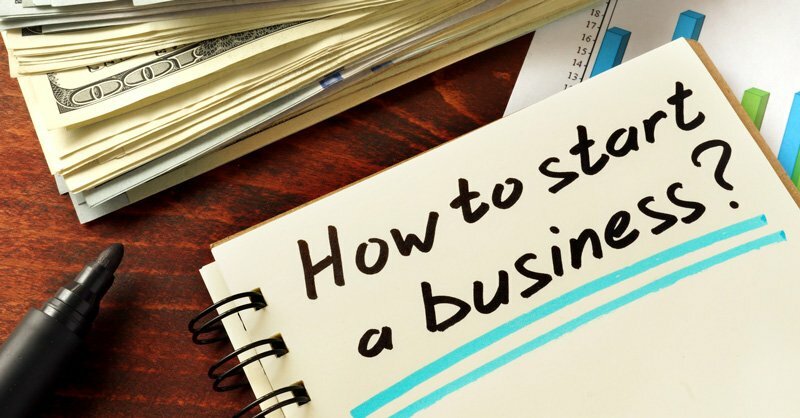 As a startup, it’s ok to be doing what could get a steady cash flow for your company but also focus on freeing up your time and effort needed so that you can focus on something more meaningful and help your company grow exponentially. What if there are other products that are inline with what you plan? Amit, there will always be and if you choose to be a service provider with thousands of others, there will be products that you plan to implement. There are many ways to look at it. You can opt for take over that product, you can opt to better than product and may be reduce the pain points that other clients have, you can form synergies, you can also look at it in a manner that those kind of products work. So if there is already a product, its not the end of the world. Really knowledgeable. . . your each word are golden words as am blindly following you from the past 3 years. Today I am running small kids Academy, not earning much but motivational words of yours is alwz in my mind. Glad you liked it Monika and don’t forget to share the article on social media with your friends.